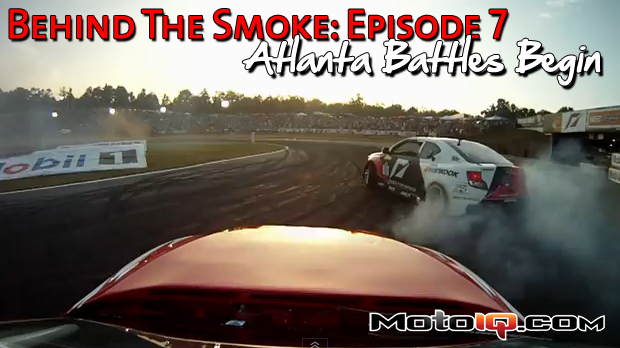 GT channel has just released episode 7 of the series Behind the Smoke! The series follows Team Falken Pro Drifter Dai Yoshihara, his Crew Chief Scott Dodgion and Engineer Mike Kojima throughout the 2011 Formula D season. Mike Bonanni, Dai Yoshihara win MPTCC Round 3 at Cal Speedway!